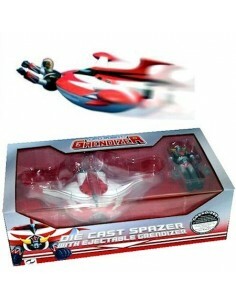 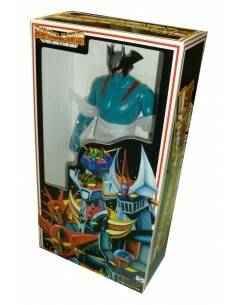 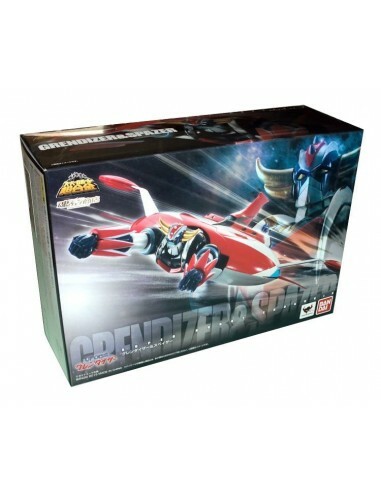 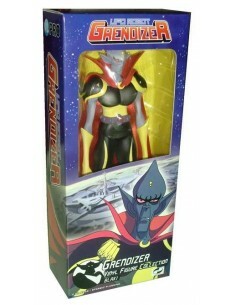 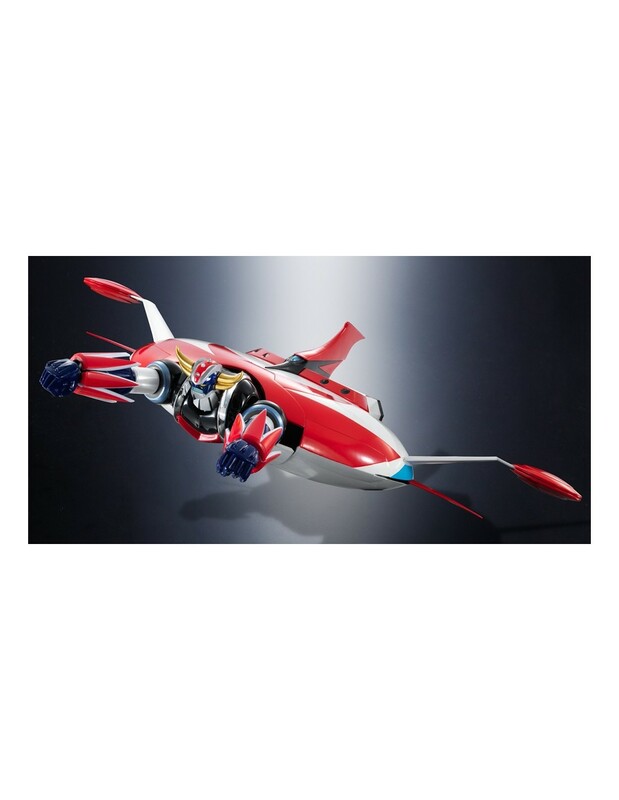 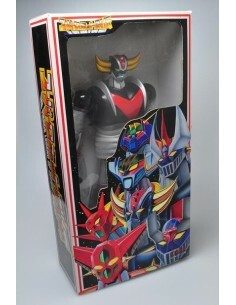 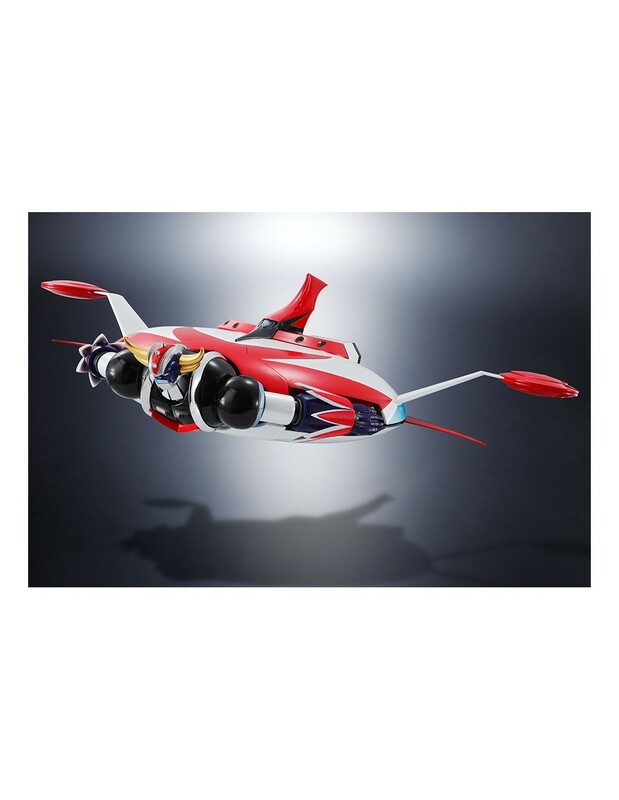 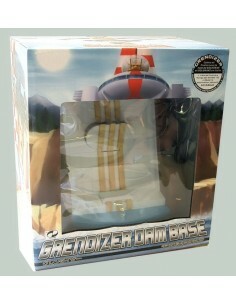 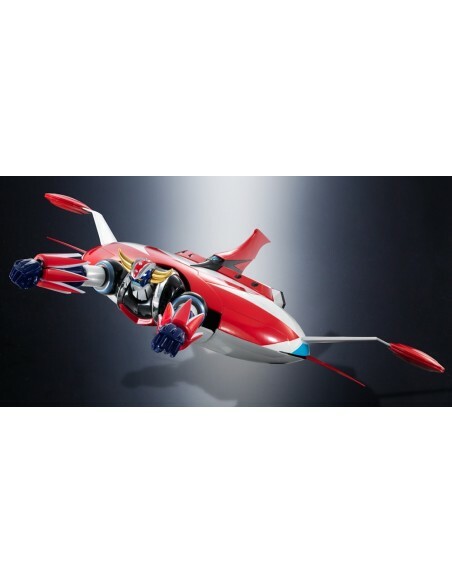 Bandai officially presents this fantastic set consisting of the figure of Grendizer with the legendary Flying Saucer! 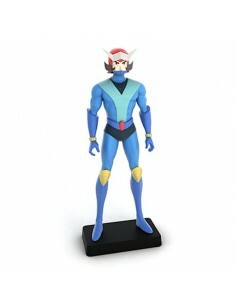 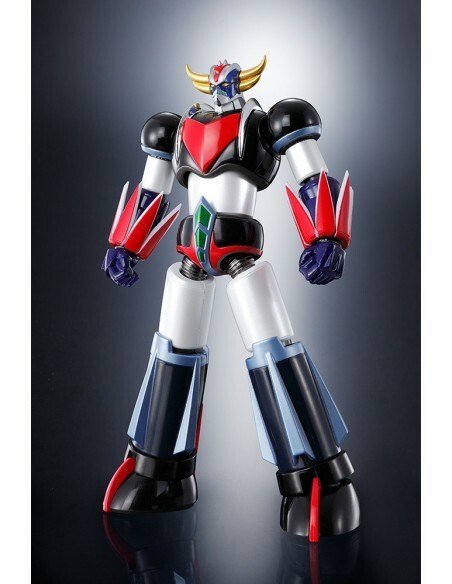 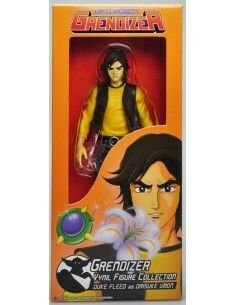 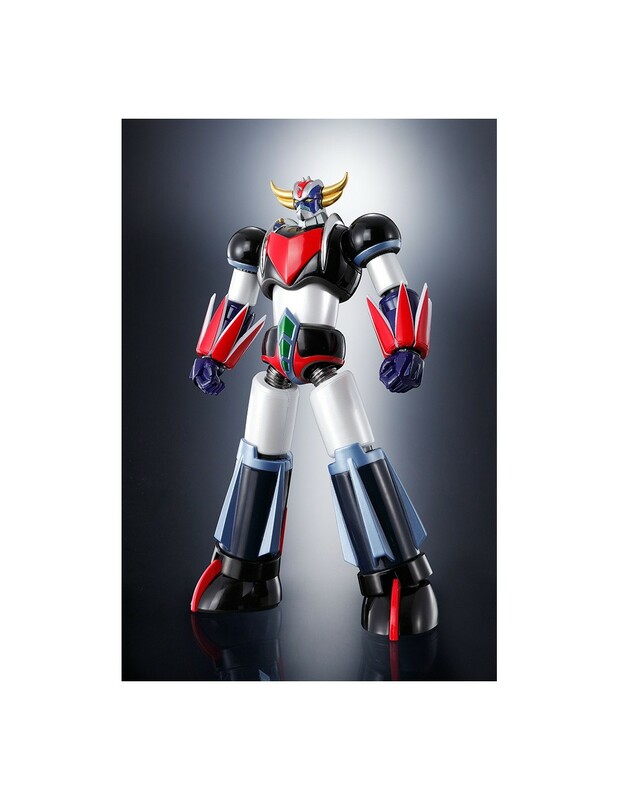 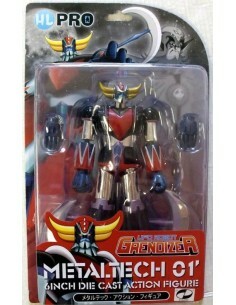 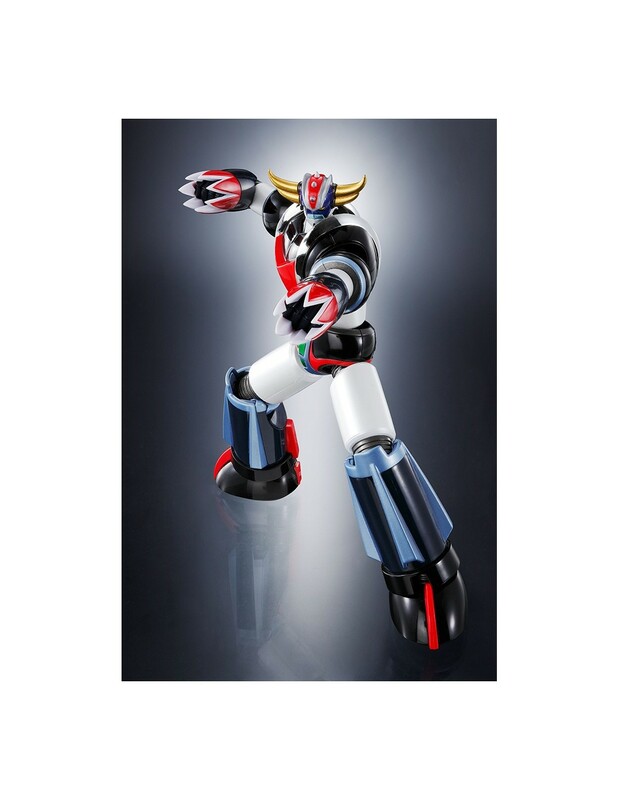 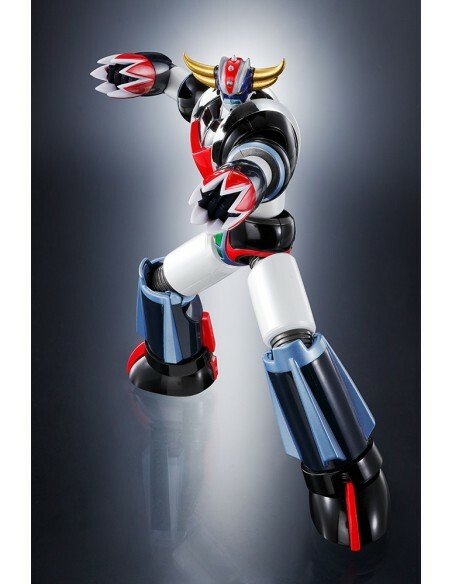 The figure of Grendizer has new details of sculpture and painting, to make it more like the anime. 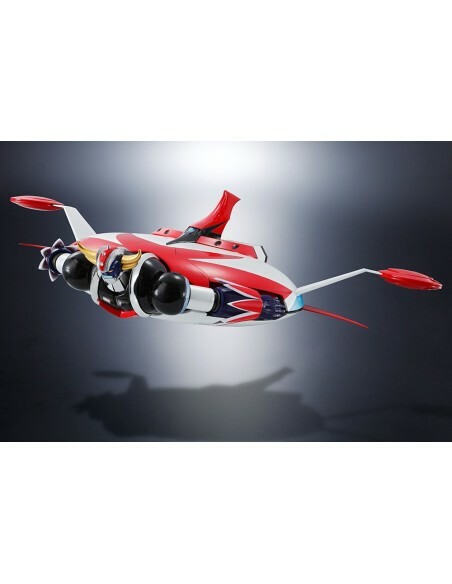 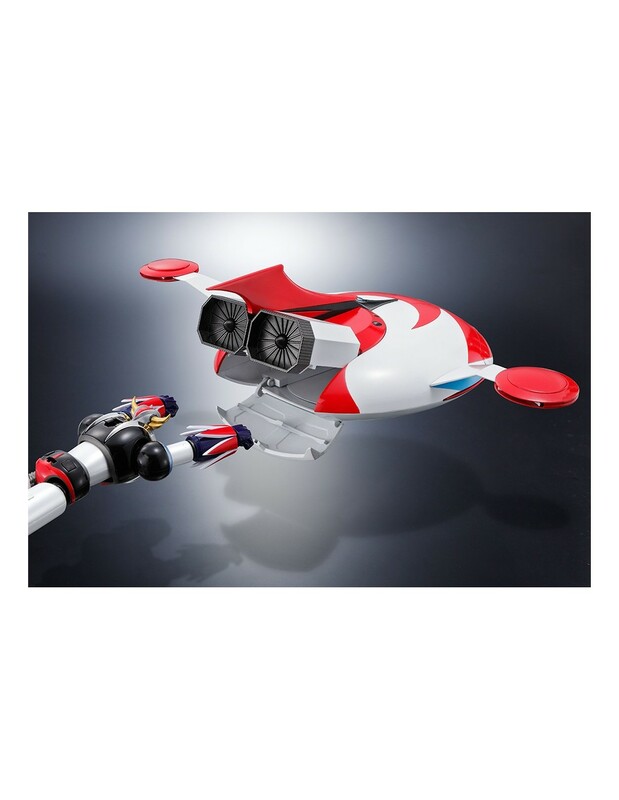 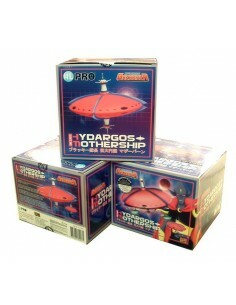 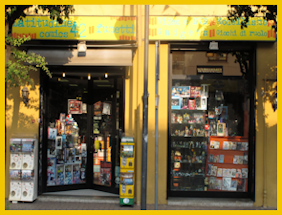 By purchasing the set you can recreate many unforgettable scenes of the cartoon: you can also hook Grendizer to Flying Saucer! 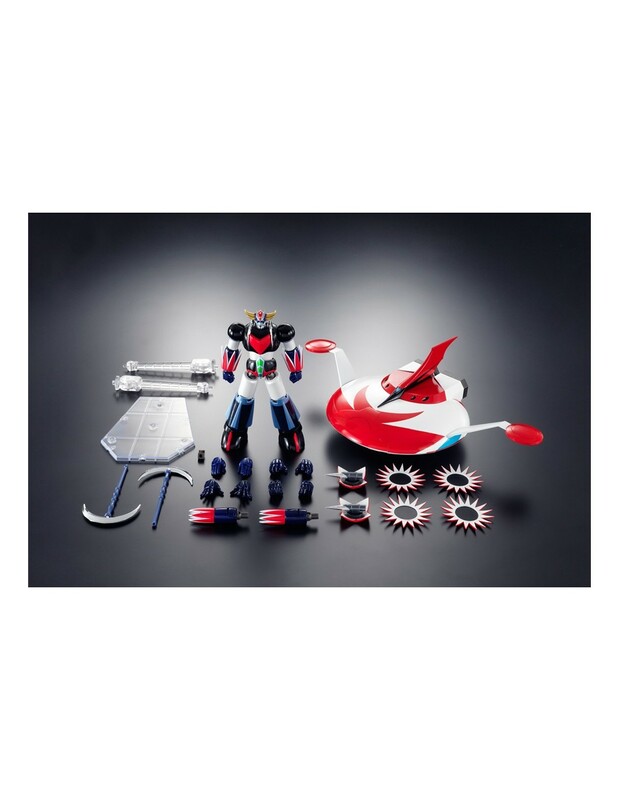 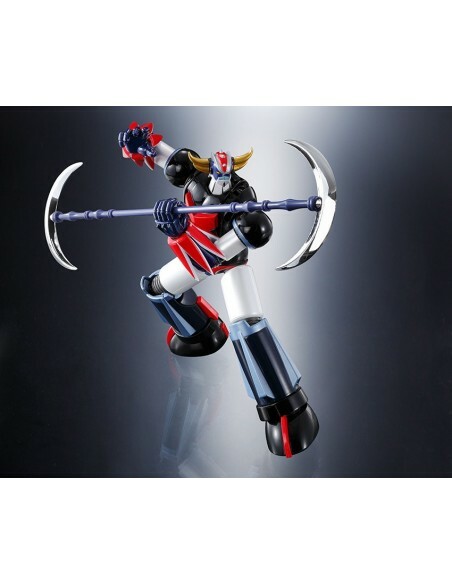 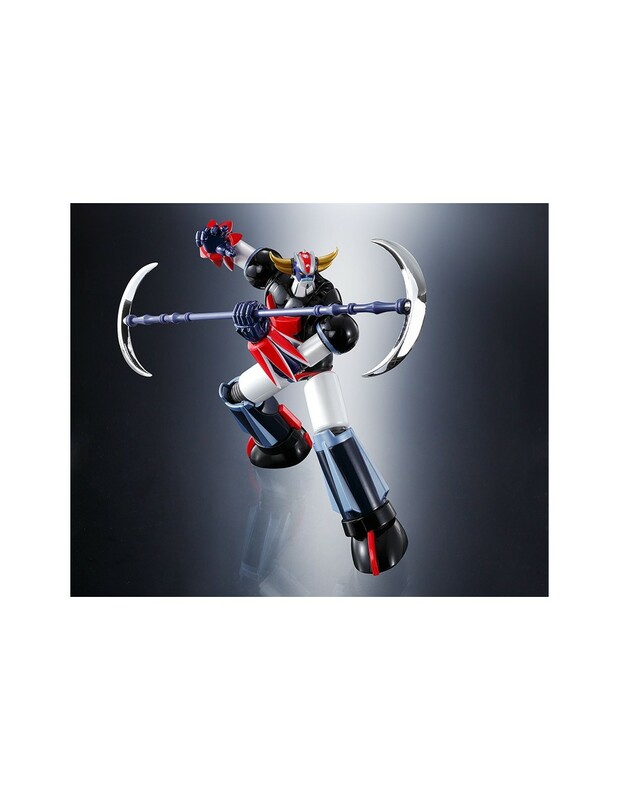 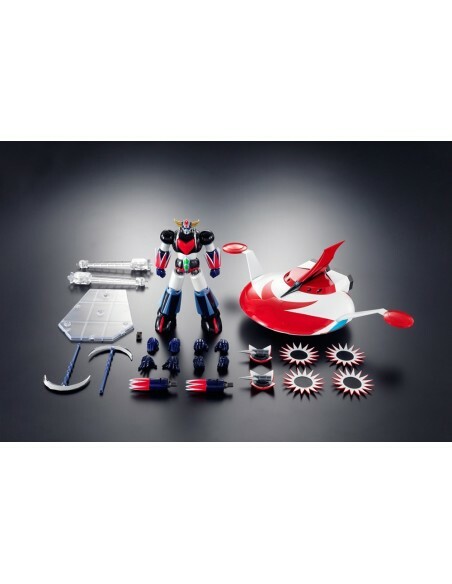 the set includes: the figure of Grendizer, interchangeable hands, left and right, Halberd Space, Mallet Piercing, Disk Space, Rotating Blade (x2), Missiles piercing (x2) and a display base. 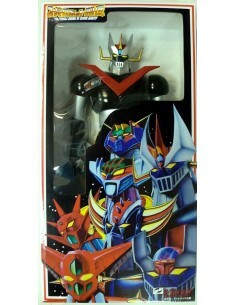 To have!